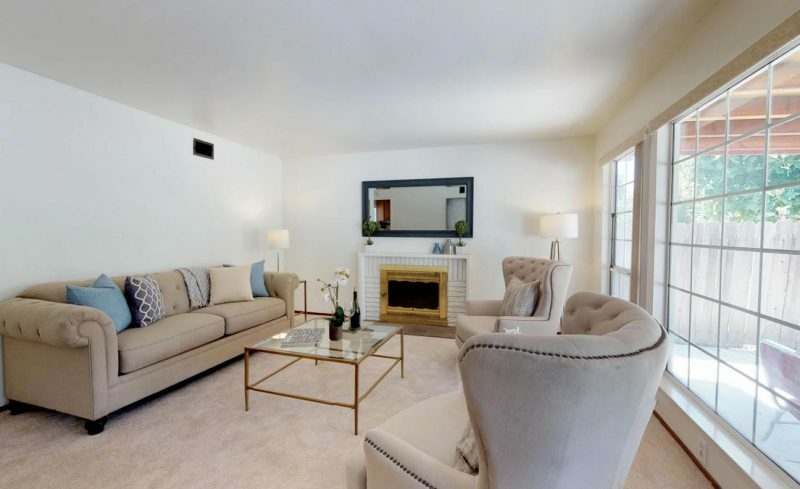 Bright and spacious single family home situated on a quiet street in Killarney Farms features separate living and family rooms, oversized windows, and inviting backyard with room for entertaining. 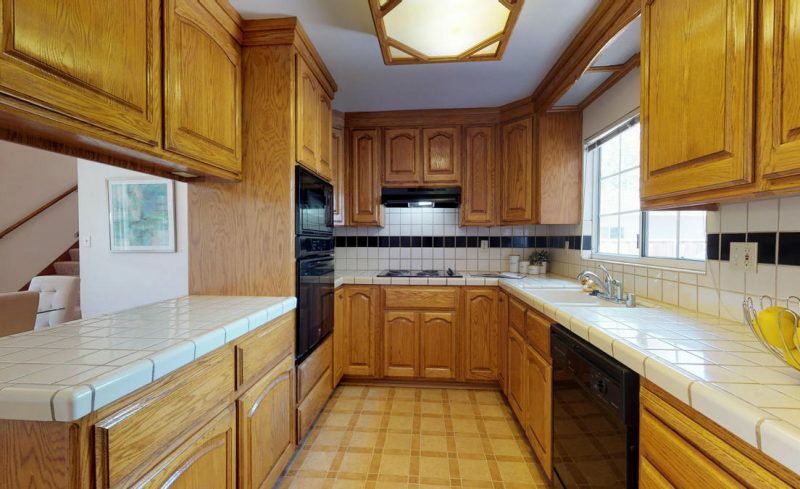 U-shaped kitchen consists of solid hardwood cabinets, tile countertops, and large walk-in pantry. 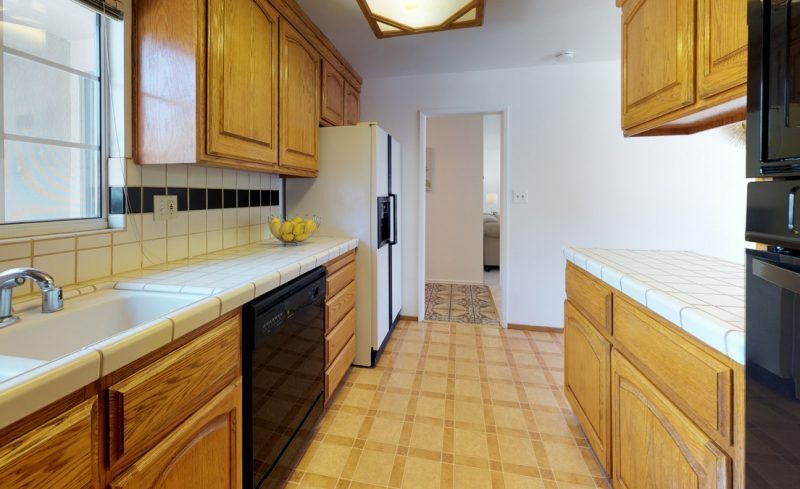 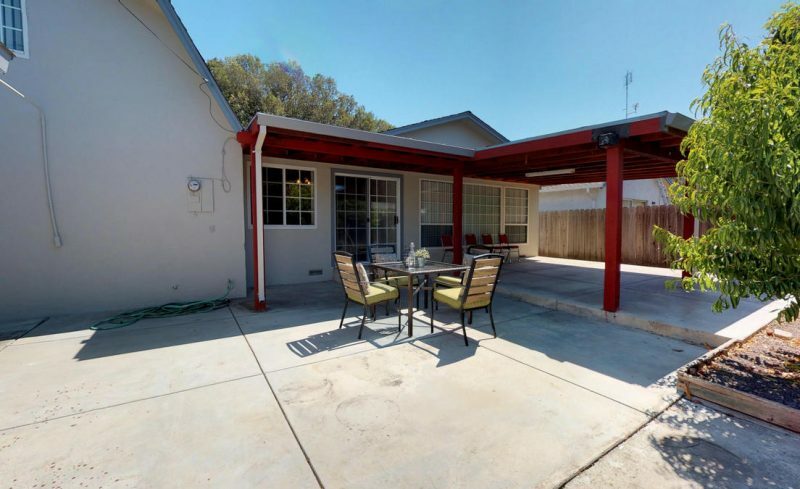 Kitchen sits adjacent to family-sized dining area with great potential for a remodel. 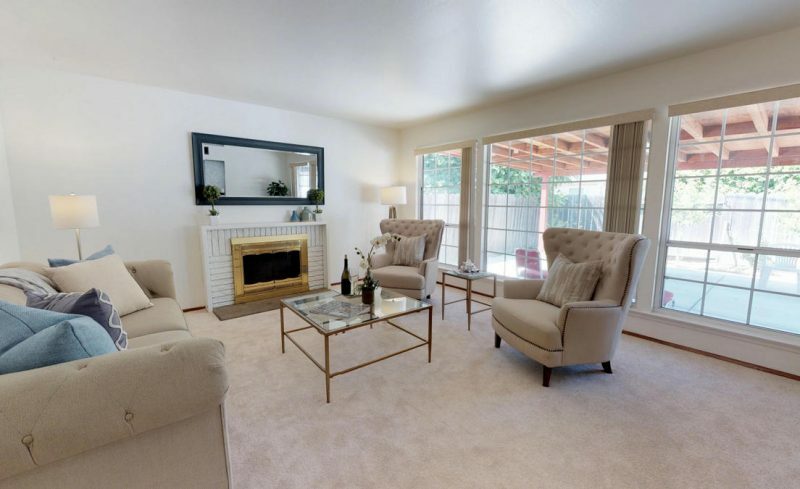 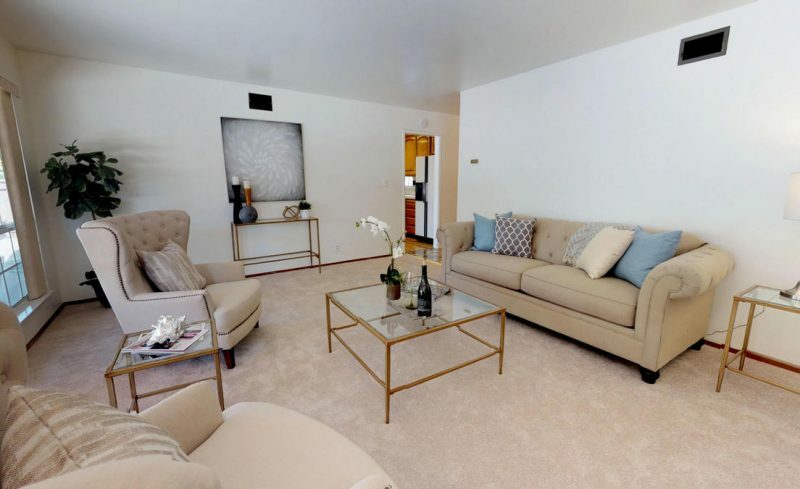 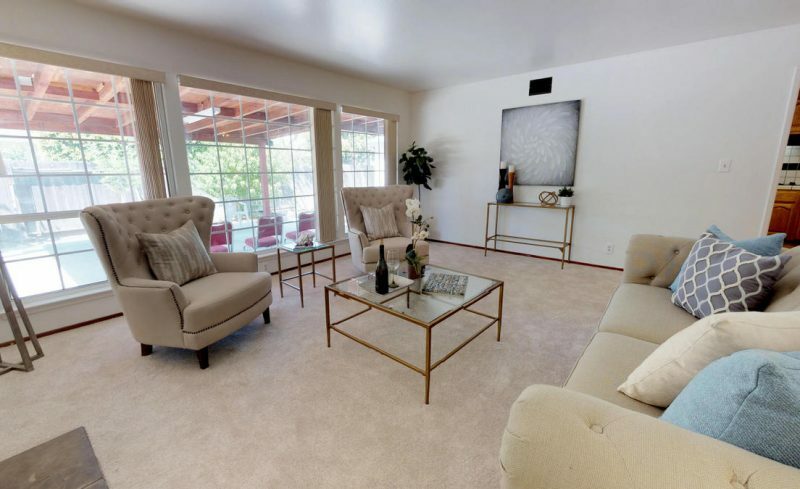 Sunfilled living room features wood burning fireplace and large wall to wall windows facing the backyard. 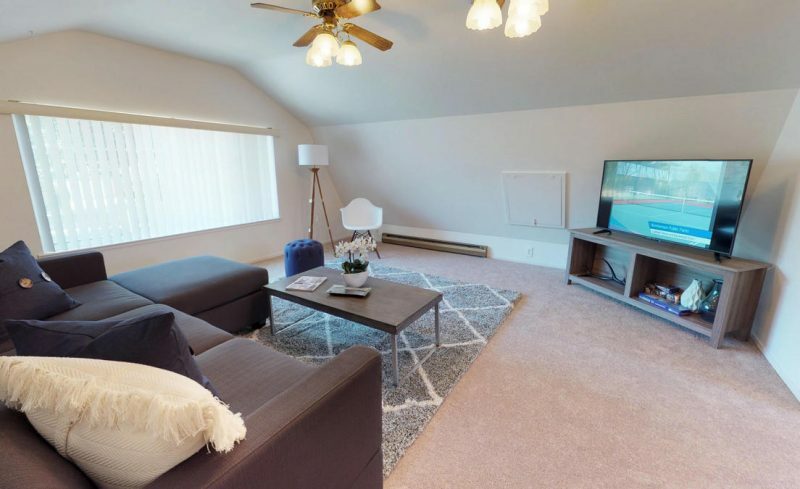 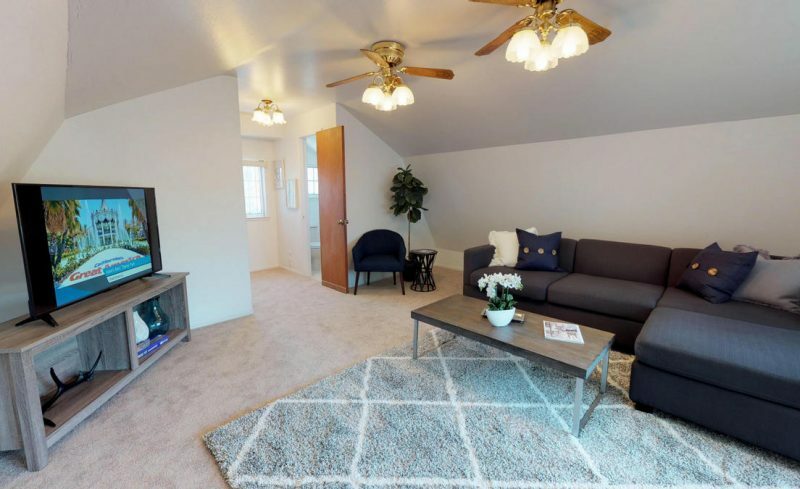 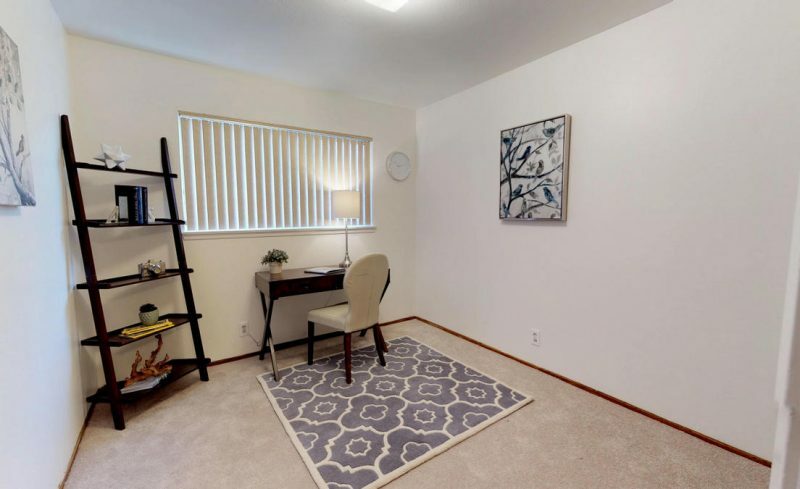 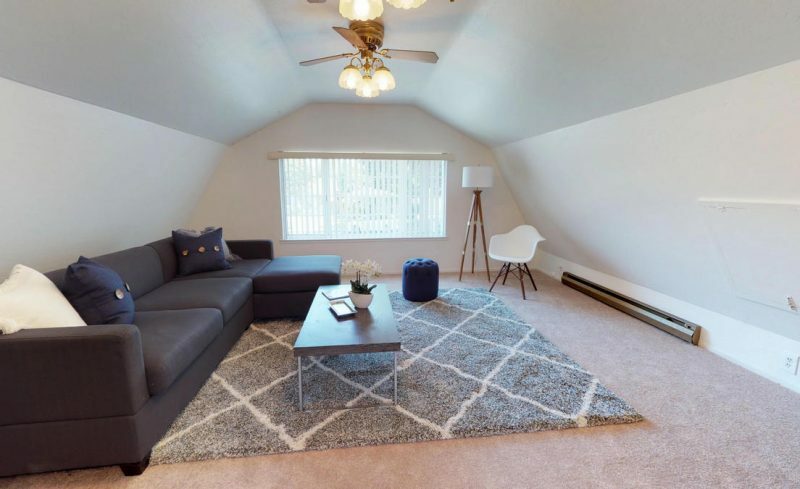 Cozy attic/family room features half bath and tall ceilings. 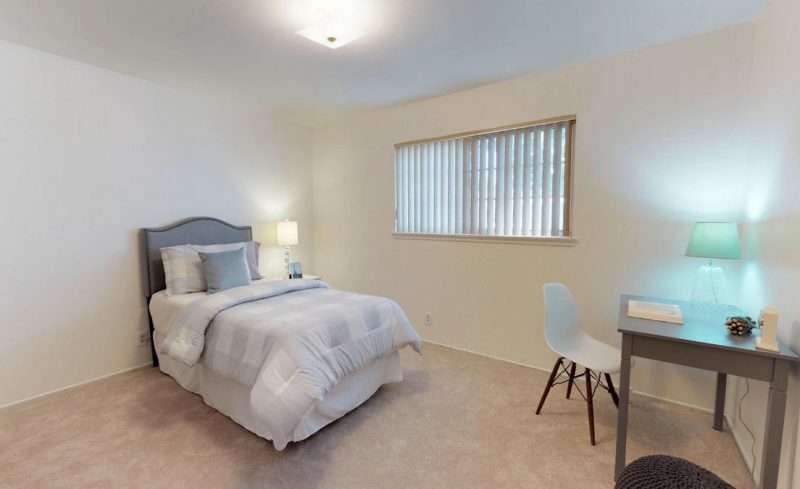 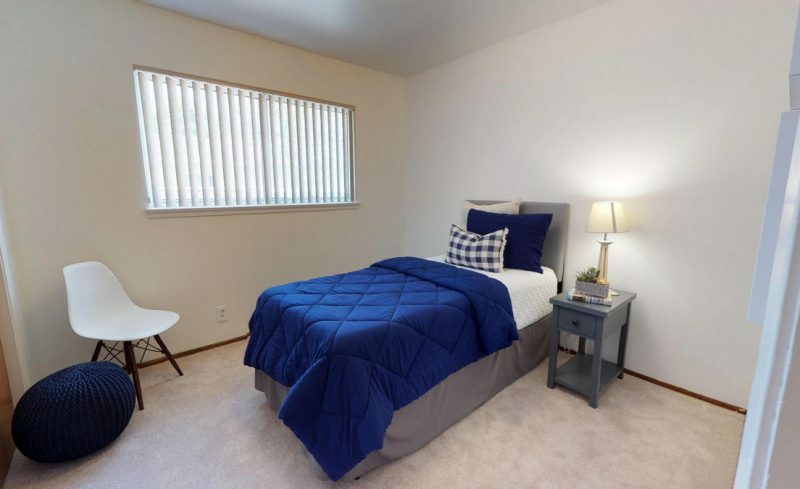 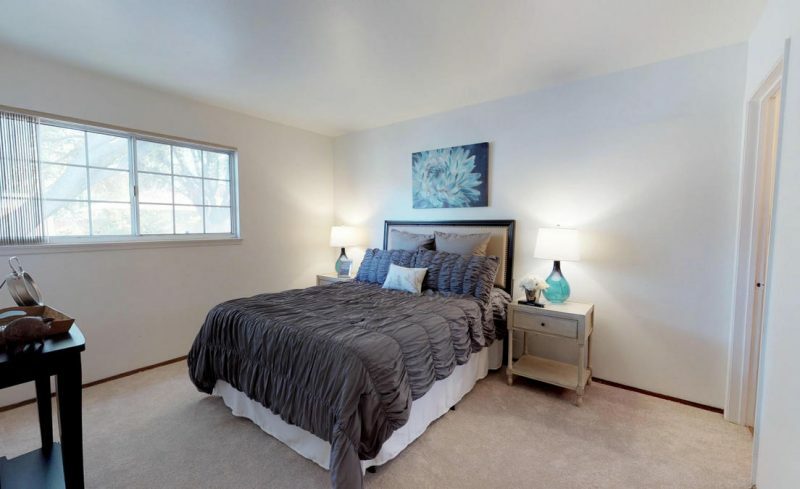 The sizeable master bedroom features large closet and ensuite. 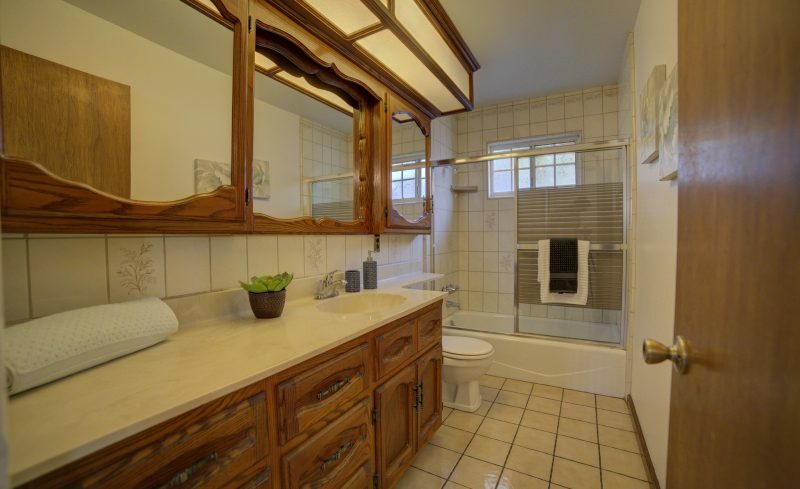 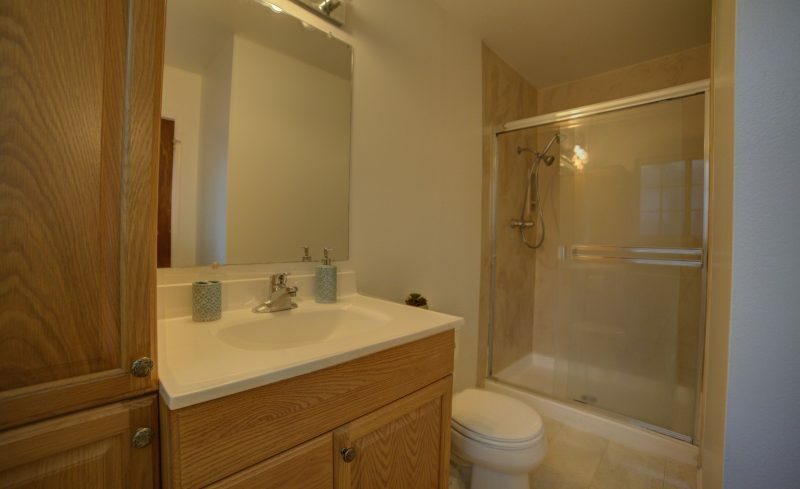 Master bath consists of tile flooring, large vanity with extra built-in storage, and shower with cultured marble surround, and built-in shower shelf. 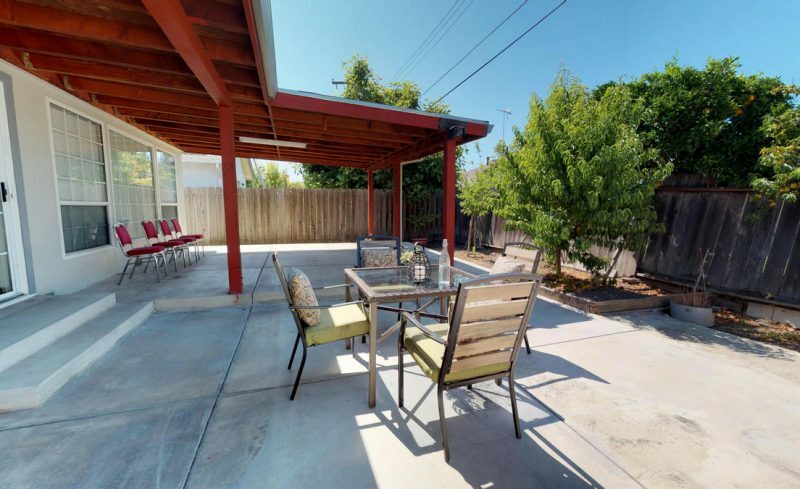 Inviting backyard features expansive uncovered/ covered patio areas with tons of room for entertaining and large storage shed. 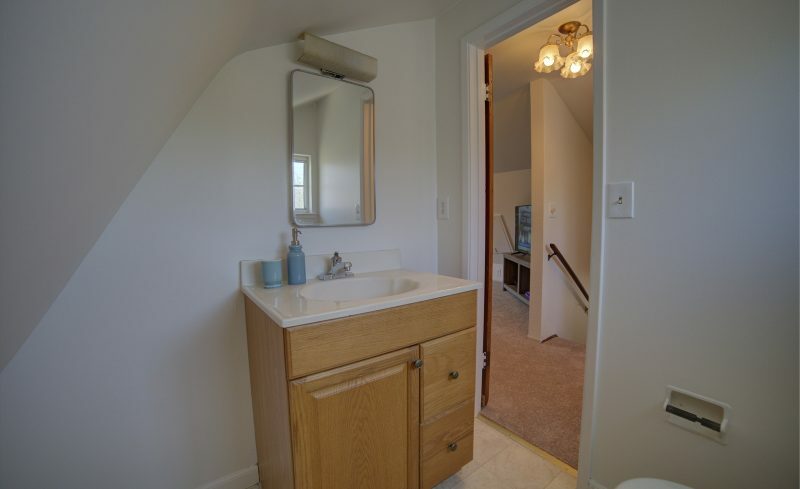 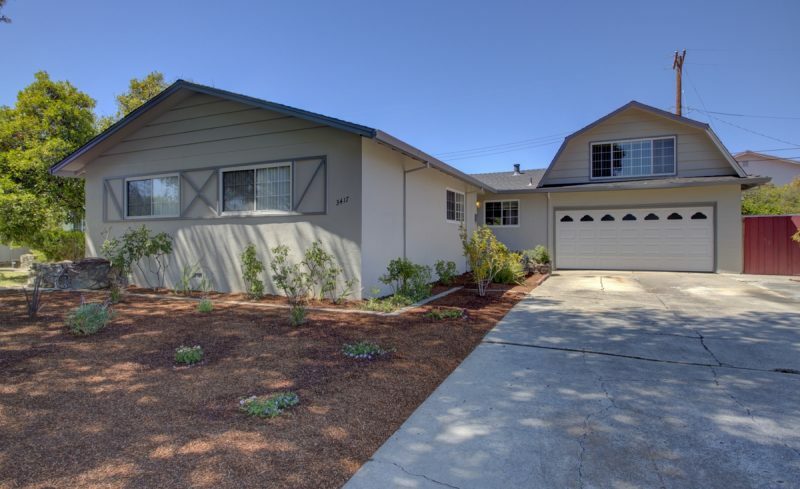 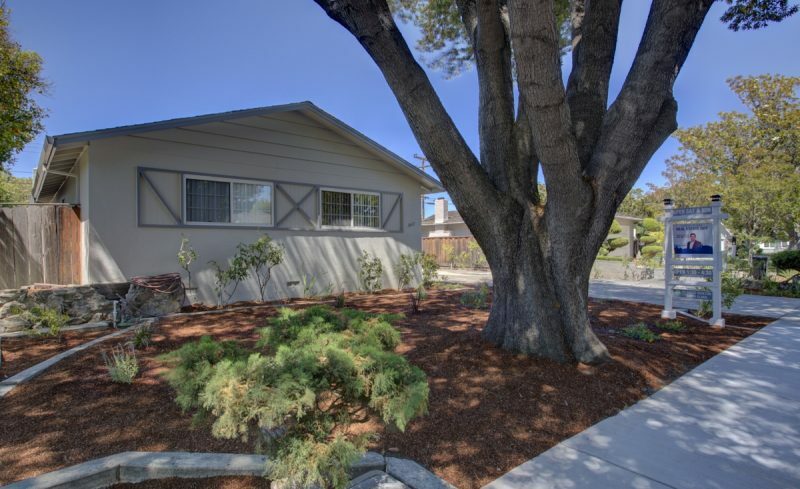 Other features include dual pane windows, central heating, and automatic garage door opener.